In my past 30 years of business I have met thousands of business owners and while all of them have been the ‘boss’, not all of them have been leaders. 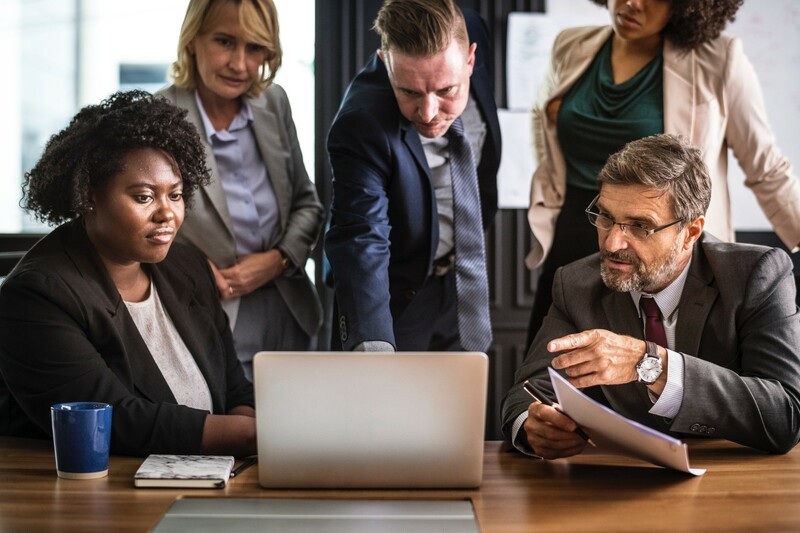 How to be a better leader is a topic that comes up frequently in speaking with business owners, and I personally find it refreshing to see that so many business owners are taking the initiative to hone their leadership skills. There’s really no simple answer for what makes a boss a leader, but I’ve found that the largest differences are how you face challenges and how you inspire your team. When faced with a new challenge, a typical boss may create the solution and then find a team or teams to delegate the implementation of his/her solution. A boss in this situation is a senior manager – telling employees what to do and often, how to do it. On the other hand, a boss who is also a leader, may address the issue head-on, analyze what needs to be done, and then present this to their team with a clear vision and strategy. As a leader, your employee’s feel inspired to take on the challenge. A great leader creates a collaborative approach, which makes the employees feel empowered to provide solutions to challenging situations. This can be a truly inspiring way to get your employees excited about company culture, and help them engage in big picture thinking. Acting more like a mentor than a manager, a boss leader will demonstrate the qualities that you would like your employees to develop in themselves. This is an excellent way of getting your team to feel more confident in their abilities – and it can really come down to leading by example. When you as a business owner demonstrate the qualities and overall vision that your business represents, employees are not just more engaged with your business; they’re more likely to enjoy working for your company, be loyal to your company and help your business grow. I’ve heard from some business owners that the term “boss” often refers to someone who is demanding, as opposed to encouraging. This certainly isn’t always the case, but sometimes, the idea of a critical manager can be a bit of a mental block to some employees. When you act as a leader and are more relatable, you will help create an atmosphere that motivates your employees to do their best. Motivated employees are productive employees! Being a boss who is a leader involves appreciating your employees’ value. You can do this by sharing your wisdom and experience, as well as use your own struggles and successes as a model to support your employees’ growth. I suggest having an open door policy to let your team know that you are always available for questions or feedback. You can also participate in regular team meetings or team lunches where you can be on a more ‘even level’ with your employees and invite them to feel free to share. TAB provides a forum for business owners to share their common business challenges and receive peer feedback and accountability through board meetings and private coaching aimed at helping them be the best business owner they can be. Contact us for more information about how you can join a TAB board today. Phil Spensieri is a TAB Facilitator in the York Region of Ontario, Canada.